Young hero Vishal is on cloud nine after the success of his latest film Marudhu and also with his status in Nadigar Sangam association. He is news off late for bagging yet another film with National Award winner director Bala. 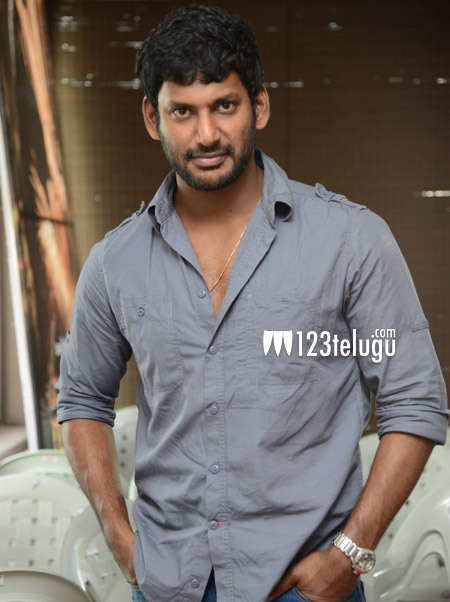 Vishal will once again be seen in an crucial role in this film which will kick start in January. A lot has been said about this project and Bala as we all know will be dealing with a hard subject yet again. The film will be released simultaneously in both Tamil and Telugu.